Or perhaps, as it turns out, the better question is, “How?” Craig’s two previous Bond adventures — 2006’s Casino Royale and 2008’s Quantum of Solace — aimed to bring the legendary agent back down to Earth. Bond the invulnerable, wise-cracking superhero is long gone, replaced in Skyfall by a man who survives a near-death experience physically and psychically scarred, the lingering effects of his injuries limiting his ability to get the job done. His antagonist is Silva (Javier Bardem), a brilliant former MI6 operative-turned-cyber terrorist who holds a very personal grudge against his former employers — not a megalomaniacal plot in sight. 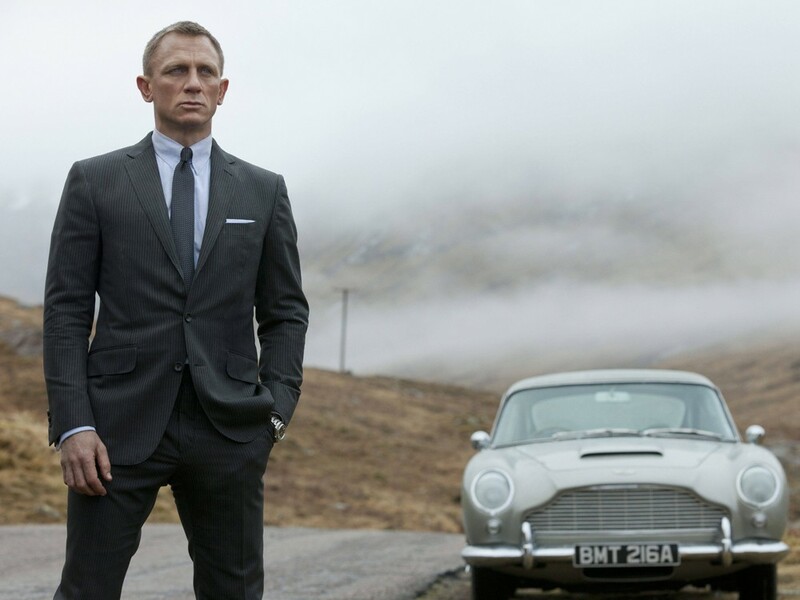 For all the nods to the character’s high-profile history — including the return of a certain special automobile — Skyfall wants nothing more than to set itself apart by being more authentically human. That certainly doesn’t mean the absence of action; director Sam Mendes (who worked with Craig on Road to Perdition) shoots his chases and fistfights with a clean, minimalist flair, even if he’s willing to theatricality nod to vintage Bond by having one brawl take place in a pit full of Komodo dragons. Nor does it mean Bond won’t encounter lovely and dangerous women like Sévérine (Bérénice Marlohe) with whom he can share repartee and/or a shower. What it does mean is that, unlike adventures that often felt like little more than a series of strung-together set-pieces, Skyfall unfolds as a cohesive story, built on the skills of a filmmaker who understands directing performances and subtly mounting tension. Silva’s first entrance provides a brilliant example: a single, sustained take in which the villain slowly strides across the room toward Bond from a distance, oozing confidence. The up-close-and-slightly-too-personal encounter between Silva and Bond that immediately follows captures a kind of psychological warfare — and the magnetic presences of both Craig and Bardem — with which Bond films have too rarely seemed interested. Add the terrific cinematography by veteran Roger Deakins — whether in the neon glow of Shanghai or the dirty light of a Macau casino — and you have that atypical Bond tale that feels not just like the latest piece of a franchise, but like actual cinema. The action builds to a finale that takes James Bond back to his rarely explored roots, in a gesture that’s more than slightly metaphorical. As much as the screenplay indulges our collective familiarity with the half-century film history of the character and the series, it’s also out to blow up — in some cases literally — some of the crutches that have propped it up. Perhaps Skyfall at times gets a bit too strident in making sure we understand this is a different Bond for a different time, and perhaps it becomes too easy to predict the manner through which Bond might ultimately triumph. Skyfall acts as though every new James Bond adventure needs to earn our belief that he still matters, and that a secret agent with a soul can be just as exciting as an exploding pen.